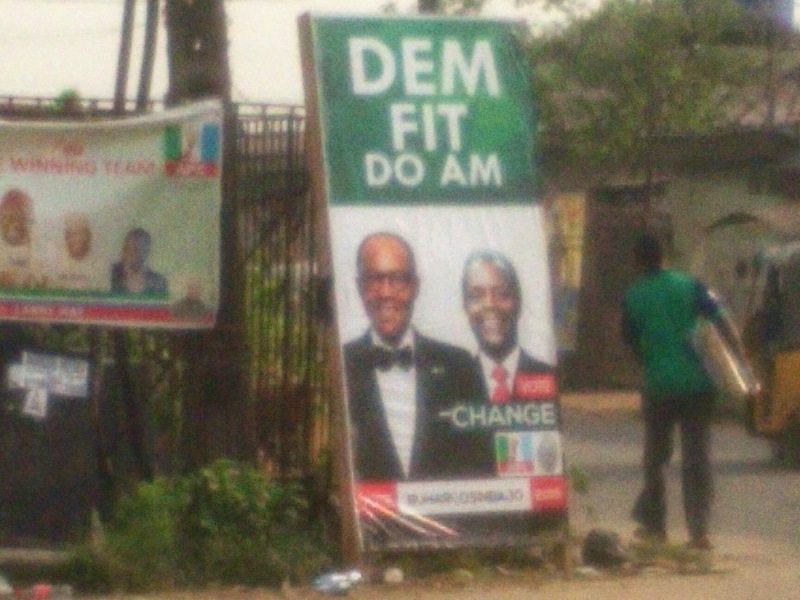 I think this is the first advert in Pidgin English I am seeing for the presidential election. So, do you agree? 'Dem fit do am'?